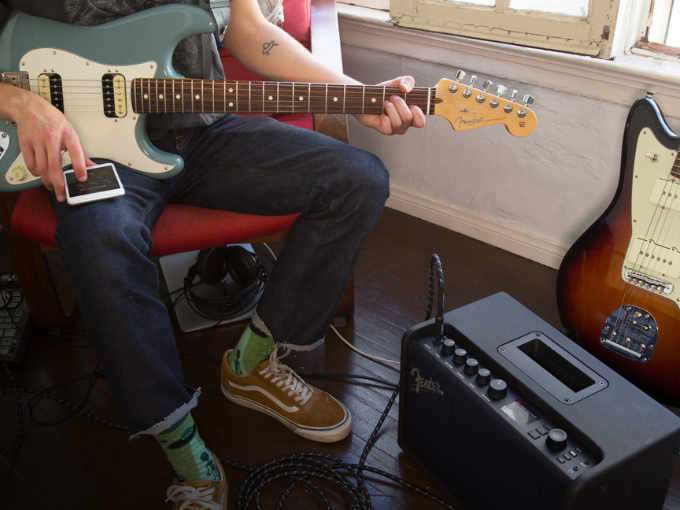 Musicians and guitarists looking for a way to control their amplifier might be interested in a new smartphone application which has been created by Fender and is available for both iOS and android devices. Check out the video below to learn more about the Fender range of amplifiers that can be used with the new Fender Tone app in the range of features available once it is installed and linked to your new amplifier. 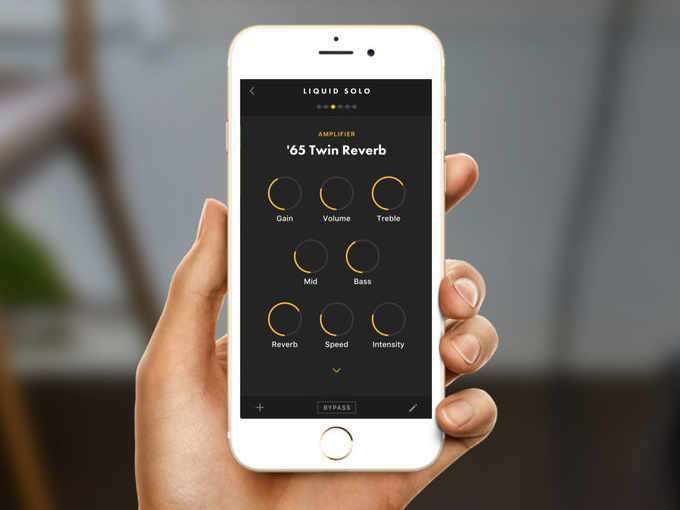 With the Fender Tone App you can quickly and easily access your favorite tones—perfect for gigs, rehearsals and lessons. Customizing individual presets is quick and easy, and you can hear your changes instantly. Thanks to Fender Tone’s intuitive, one-touch interface you can use the app to change settings and hear the results in real-time. There’s no better, easier way to tweak your sound to unlock your creativity. For more information on the new Fender Tone app jump over to the official website for details by following the link below.